Join us as we venture to the lively city of Nashville, Tennessee! The city’s many musical attractions range from the Country Music Hall of Fame to the revered Grand Ole Opry to Jack White’s niche record label. But whiskey and country tunes are just a small part of what makes this vibrant city come alive. Travel to Nashville and see this iconic city’s gorgeous classical and Neoclassical architecture, its brilliant culinary scene, which is making waves on a global scale + some of the best—if not the best—music performances of all genres you’ll find anywhere. Nashville also finds itself situated in a great location for those interested in crafting and quilting. Driving distance from the National Quilt Museum and surrounded by the “Barn Quilt Trail” this is the gateway to the discovery of quilts + quilt-making for budding + seasoned quilt artists alike. 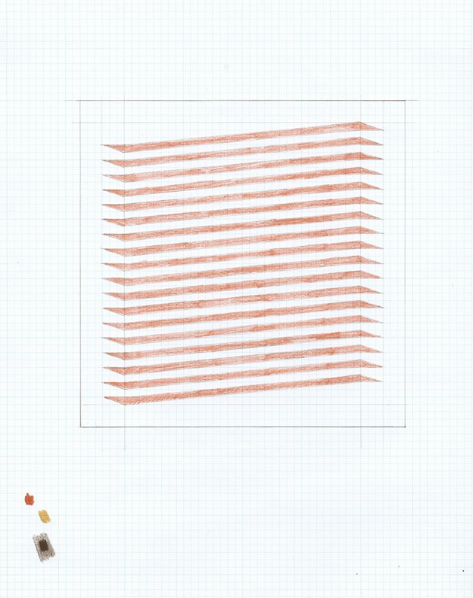 We will spend our days learning from contemporary textile artist Meg Callahan, who has a keen eye for composition and craftsmanship. Inspired by vernacular quilting tradition, Meg uses modern production techniques to create her distinctive line of geometric patterned quilts. LET’S SEND A KID TO CAMP! This is a very special Ace Camp where you will have the opportunity to learn and give back to the community. You will be working collaboratively towards the goal of creating a finished quilt that will be auctioned off and all funds will go towards sending one, or more, children to summer camp. WHO IS THIS WORKSHOP FOR? 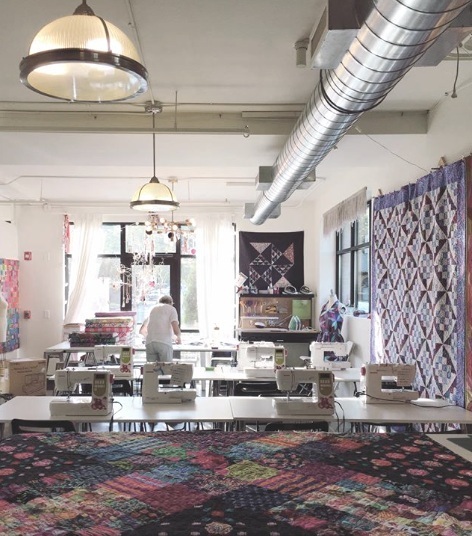 This workshop is for those eager to learn from one of the most inspiring contemporary quilters in the US. You will be working on Janome 4120 machines provided by Craft South, but if you would like to bring your own machine, you are very welcome to. (We have a maximum of 10 machines). In terms of skill level, you should be very comfortable operating a sewing machine. 3 Day Quilting Retreat with Meg Callahan in the Craft South Sewing Studio including use of their sewing machines. Group Size: Minimum 8 guests and maximum 12 guests. Airfare to Nashville, Tennessee is not included. You can learn more about Meg's work here. Located in the UNESCO Creative City of Paducah, Kentucky, The National Quilt Museum is the portal to the contemporary quilt experience - through exhibits by renowned quilters who are implementing creative ideas and approaches to fiber art. The Museum features three galleries highlighting a contemporary collection of award-winning quilts and ever-changing thematic exhibitions that celebrate the talent and diversity of the global quilting community. 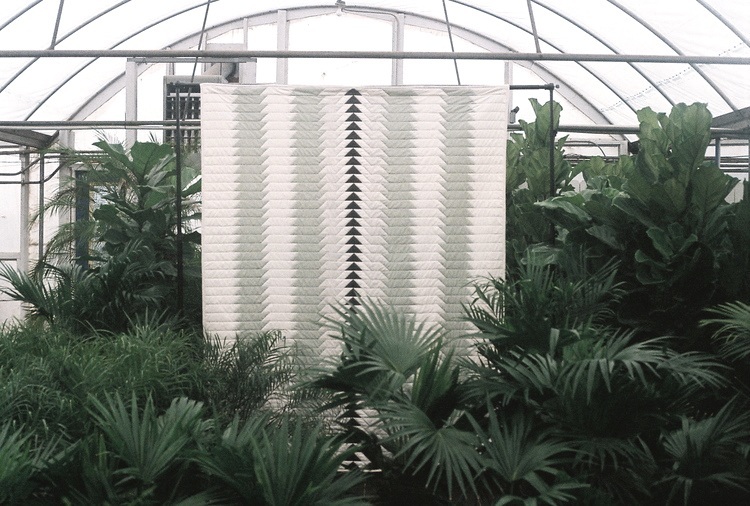 Craft South was founded in 2014 by accomplished fiber artist + designer Anna Maria Horner. It features the most beautiful fiber related supplies in Nashville (if not all of Tennessee). The space combines a full sewing studio and curated fabrics shop. Craft South provides a supportive environment for learning, sharing and creating together. 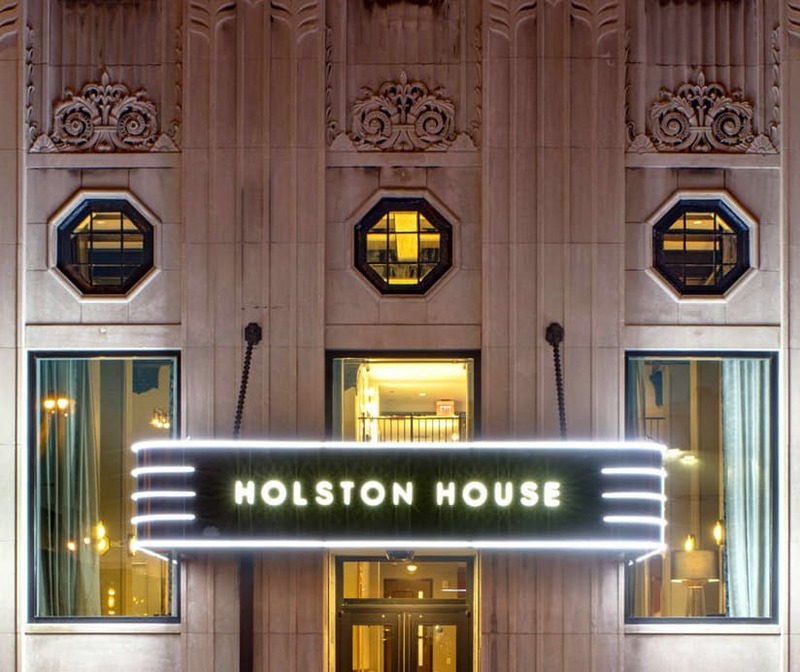 With historic bones and an unrivaled location steps from Broadway, Holston House Nashville mixes a vintage design—think art deco fixtures and sliding barn doors—with inviting Nashvillian touches. When you’re not exploring nearby venues that give the city its nickname of Music City, treat yourself to local whiskey on the bar, TENN on Top, or a dip in the rooftop pool and take in the city’s splendor. ACE CAMPS will email you when it is time to get your air. This email will always be sent 60 days or more before your trip departs unless you book within 60 prior to the camp. Nashville has humid subtropical climate, but its altitude makes the city slightly cooler than other parts of the region. During the summer, temperatures hover in the mid-to-high 80s with occasional thunderstorms possible. Arrival in Nashville Tennessee. Make your own way to our hotel located in downtown Nashville. This evening we have a meet + greet welcome dinner with Meg. This morning we make our way to Craft South for the first day of our workshop with Meg. She will begin by introducing the craft of quilting, including design and history, a patchwork quilting demo and a quilt pattern demo. This Afternoon Meg will introduce you to our collaborative quilt project and we will start mapping out our next steps. Dinner this evening is on your own ~ there are so many incredible restaurants in Nashville to try and we would be happy to make suggestions. This morning we set off early towards the UNESCO Creative City of Paducah, Kentucky, about 2 hours away. Upon arrival we go directly to the National Quilt Museum, where we will meet with the Gallery Curator for a guided tour of their collections. After the guided tour, you will have free time to wander the exhibits on your own. Lunch on your own - we will likely find a restaurant in Paducah to eat at together. This afternoon we take a stroll around Paducah before returning to Nashville mid afternoon and the rest of the day is free to explore the Music City. *For anyone interested in an evening at the legendary Grand Ole Opry, we will ask the group in advance incase you would like to buy tickets together. Today we head back to Craft South for the second day of our quilting workshop with Meg. We will start with a discussion in response to our trip to Paducah and create work based on inspiration from this visit. Meg will also be teaching you about various fabric manipulation techniques. Today we head back to Craft South for the final day of our quilting workshop with Meg. The morning will be group work time followed by learning about Quilt Assembly as we begin to put everyone’s pieces together. Meg will put the finishing touches on the quilt after the Ace Camp had concluded, from here we will auction it off (open to anyone to purchase) with all winning funds going directly towards sending a child to summer camp. This evening we have a final group dinner together to celebrate our successes! This morning we say our goodbyes and head on our own way.